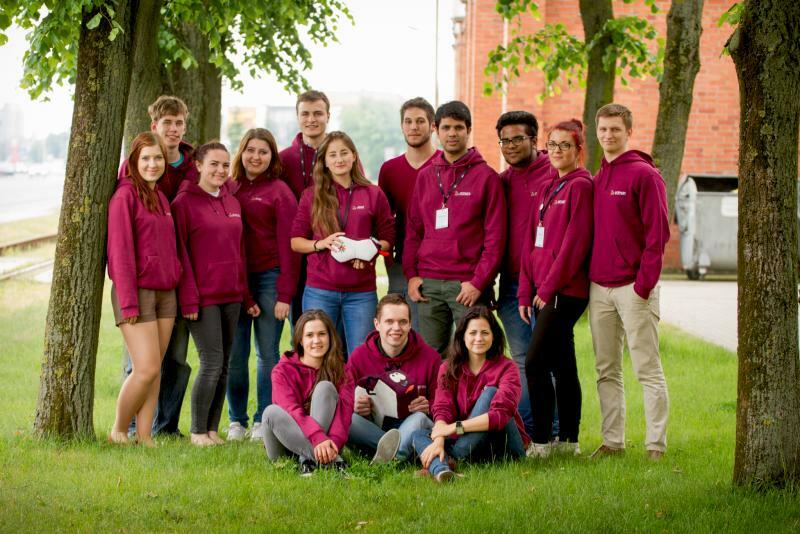 ESN KTU is growing bigger and bigger each year. Eight years ago we started with only a few people and now we have more than 60 active members and/or mentors! 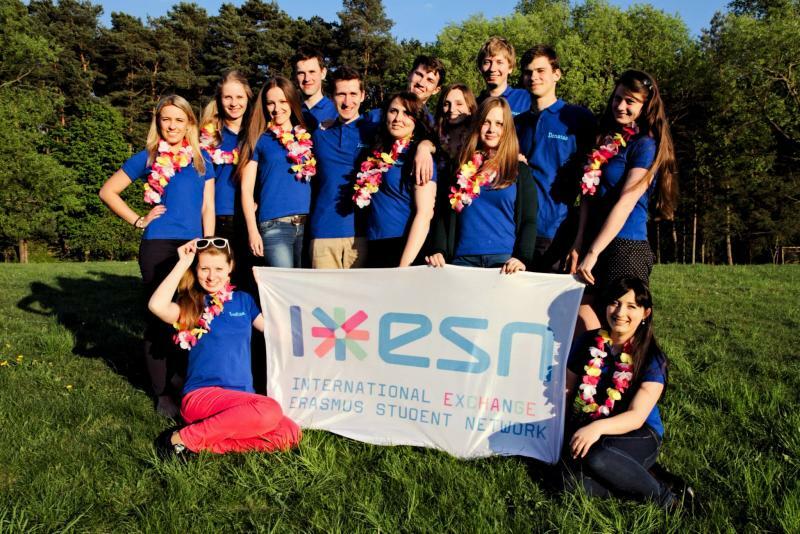 Autumn of 2014 was one of the turning points to our organization - since then ALL students of Kaunas University of Technology can become ESN KTU members, it means that not only Lithuanians but also international students now not only participate in ESN activities but also organize them.